Candyality | Contact Our Staff. 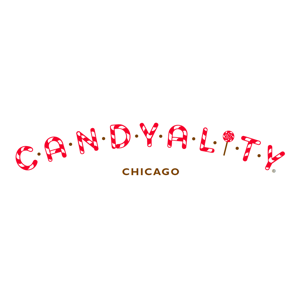 Do you have a question about a candy buffet, your order, an item at Candyality, or do you have a comment you would like to share? Contact our staff. VISIT US AT ONE OF OUR STORES! Chicago, IL 60613 | Map It! Chicago, IL 60611 | Map It! Chicago, IL 60640 | Map It! We Deliver! Call 773-472-7800 to schedule a local Chicago delivery.